The free IBSF Cue Zones continued today in the 2018 IBSF World Snooker Championships in the Grand Mercure Hotel, Yangon, Myanmar with IBSF Coach PJ Nolan on the 20th of November with talented players from Myanmar and India. The IBSF are offering free coaching sessions to all players who are participating in this year’s IBSF Championships in Myanmar. PJ worked on their Break Building, Developing good fundamentals in their Techniques. All the players really impressed PJ with their commitment and the players said they really enjoyed their lesson. IBSF European Head Coach PJ Nolan will conduct free cue zones each morning from 10am – 1pm. To book a session you need to go to the tournament office and book with date and time. 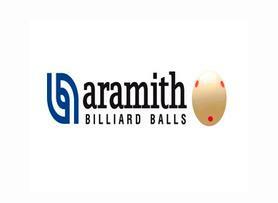 Each player who attended PJ’s IBSF Cue Zones this week in Myanmar will received a Training Booklet. 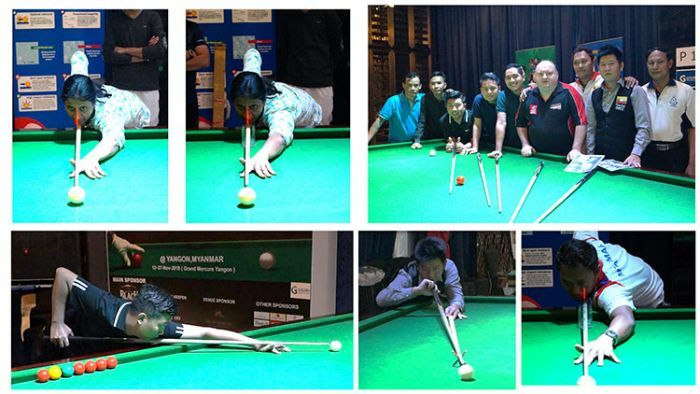 The Cue Zones from the 19th – 26th of November had been organised by The Myanmar Federation and the International Billiards & Snooker Federation to promote good coaching to all the players.